Meta Art is a social media platform created to explore the idea of where each user is in charge of curating their own digital art space. Meta Art is a manifestation of a critique on digital art. 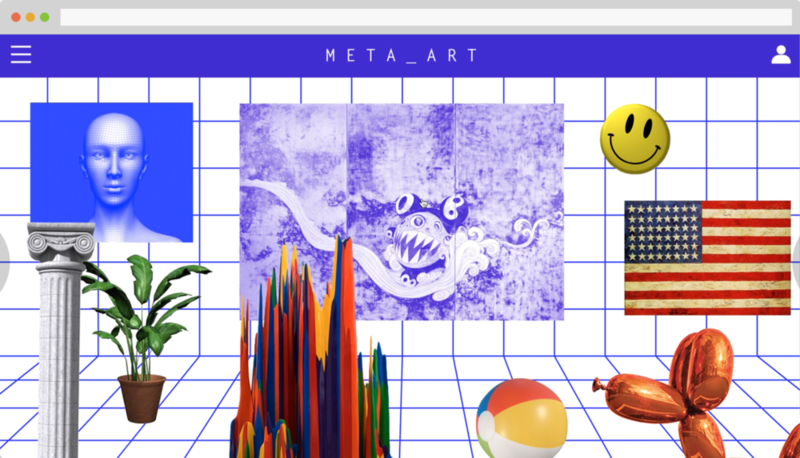 While exploring an online interactive art space, Meta Art also considers artistic creation, distribution, and reception of art in relation to online realities. We are exposed to hundreds of thousands of images on the internet. If we see art this way, what dose this mean for the value of the art? of the artist? 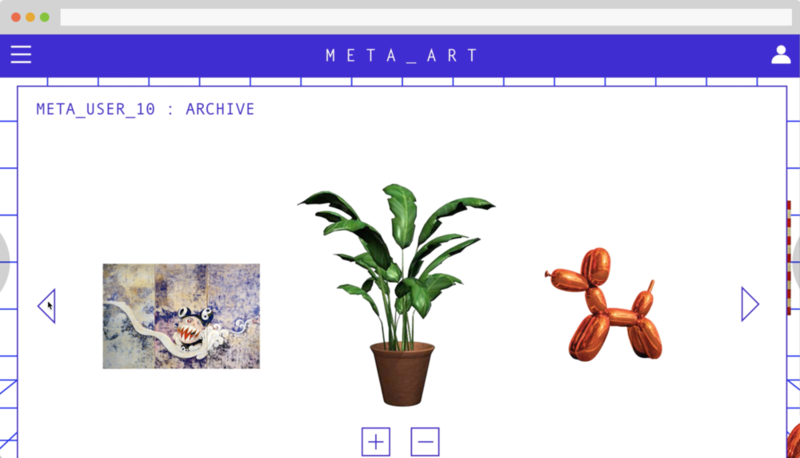 Meta Art is an interactive platform where users can curate a virtual space with art objects found online. By interacting with the space, users are encouraged to create and share art, and are prompted to think about the meaning of art curation in the digital age where people are exposed to hundreds of thousands of images on the internet. Emma is a Brooklyn-based graphic designer who is currently a designer at Panorama, a recently founded design studio, located in New York City. Her interest in art and design stem from the role technology plays in human-to-human and human to technology relationships.